AeroHistory: On this day September 12, 1989 Aerosmith releases the 10th studio album 'PUMP'. Pump was the second of three sequentially recorded Aerosmith albums to feature producer Bruce Fairbairn and engineers Mike Fraser and Ken Lomas at The Little Mountain Sound Studios. 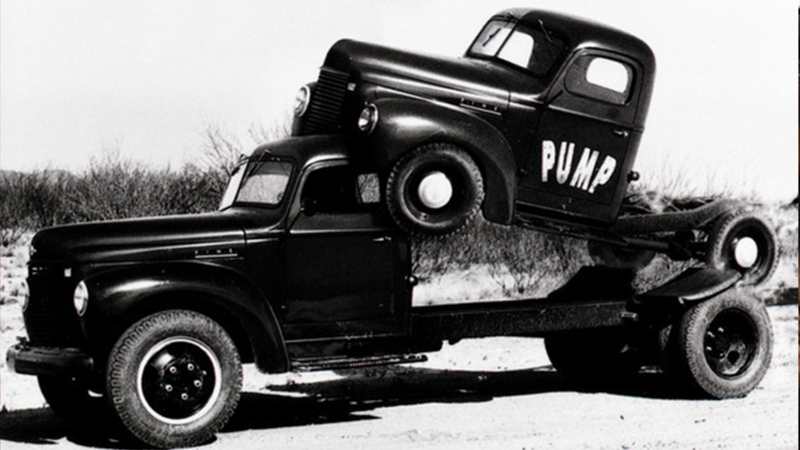 A video documentary on the recording, The Making of Pump, was released in 1994. 3. "Going Down/Love in an Elevator"
4. "Monkey on My Back"
5. "Water Song/Janie's Got a Gun"
6. "Dulcimer Stomp/The Other Side"
8. "Don't Get Mad, Get Even"